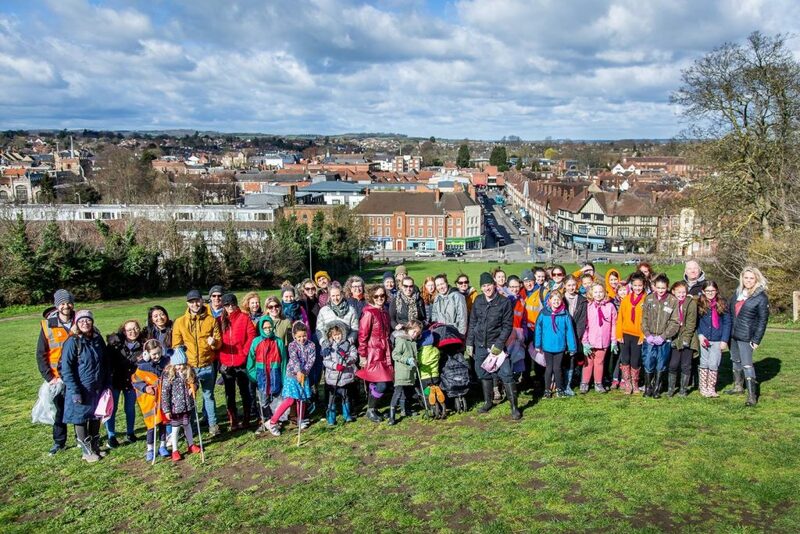 The Hitchin Big Spring Clean on Sunday March 17th was a great success – 250 volunteers of whom 95 were children, using nearly 200 litter pickers worked on 16 sites, filled 160+ bags with rubbish, and, for the first time, 53 bags with recyclables. A gallery of photos from across the town is here. Hitchin Forum and Clean Up Hitchin were greatly helped by North Herts District Council – thanks to them and all the volunteers! 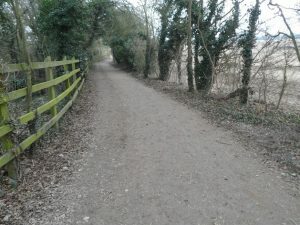 Hitchin Footpaths – How You Can Help For some years, Hitchin Forum members have worked in coordination with Hertfordshire County Council’s Countryside Access Officer for our area. 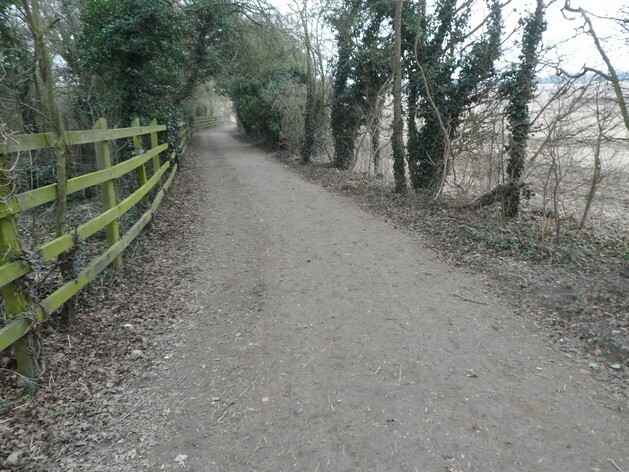 Read more here about what we do and what can be done for the town’s 100+ footpaths and bridleways latest of our reports here. Churchgate Regeneration. A new group – Churchgate Resurgence PB – have now done presentations to other Hitchin groups, Hitchin Committee and North Herts Cabinet and Council. Their website is here. They give an account of their ideas and concepts which have been very well thought out and very well received. At the NHDC full Council meeting on March 20th Councillors voted to support a bid (prepared by Hitchin BID – see her for the full documents) for monies from the Future High Streets Fund to work up project proposals. We will now have to wait for the government to process this and all the other applications before knowing if this has been successful. 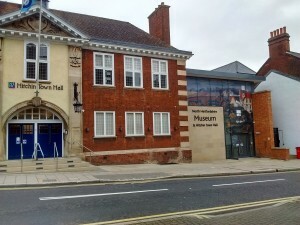 Hitchin Town Hall & the District Museum Hitchin Town Hall Ltd and Hitchin Town Hall Finance have finally been able to sign the documents for NHDC to have ownership of the whole Museum – Comet Report here. Well done to the Hitchin worthies who have worked so hard to get the right deal for the community. Highover Farm Outline Planning Application is on the NHDC website, reference number 18/01154/OP – full details here. Hitchin Forum’s response to the developers’ initial proposal is here. 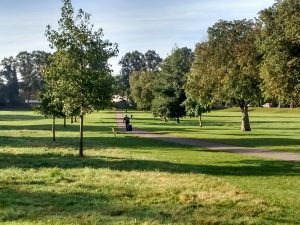 Friends of Butts Close – latest newsletter here and more about the Friends of this valued green space here. The District Local Plan & the Examination In Public – the details and our submissions, but we are still awaiting the Inspectors decisions. Air Quality in Hitchin – what is happening? What else do we do? 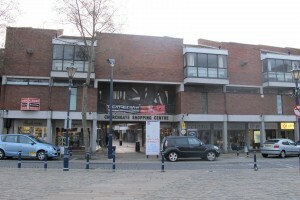 The Forum exists to develop and channel energy and enthusiasm for the town. We work to highlight things that we think need to change and improve the environment, and challenge developments that we think will damage our heritage and future. Information on all of our current and recent campaigns, issues and concerns are available here. We have working groups to look at the main issues which arise – the town centre, transport, open spaces and recreation, planning applications, planning policies and, lastly, how we get the information out – communications. More details here with info on the planning system. Hitchin Forum was formed in 1992 as a non-political umbrella to bring together people and organizations who want to maintain and enhance Hitchin’s special character. It enables the views of people who live and work in Hitchin to be presented in a co-ordinated manner to relevant bodies – more history is here. Read more about Hitchin, its history and the changes here, where to find local footpaths here. Members are regularly updated on issues and meetings, by occasional emails and a 2 monthly newsletter – present & previous ones are here. We hold several members’ meetings through the year. Do join us! Anyone with an interest in Hitchin can join the Forum, either as an individual or as a nominated representative of an organization in the town. If you do want to be more involved then tell us – we often need an extra pair of hands! But – there is no obligation to do more than sign up – that is support enough. It is important that we have a wide membership base, partly so that we can hear a wide range of opinions, and also that we hear about issues in all corners of the town – membership details here.